Geoff brings a mix of deep technical cyber-systems knowledge and General Data Protection Regulation (GDPR) & privacy implementation comprehension to the SWCSC. 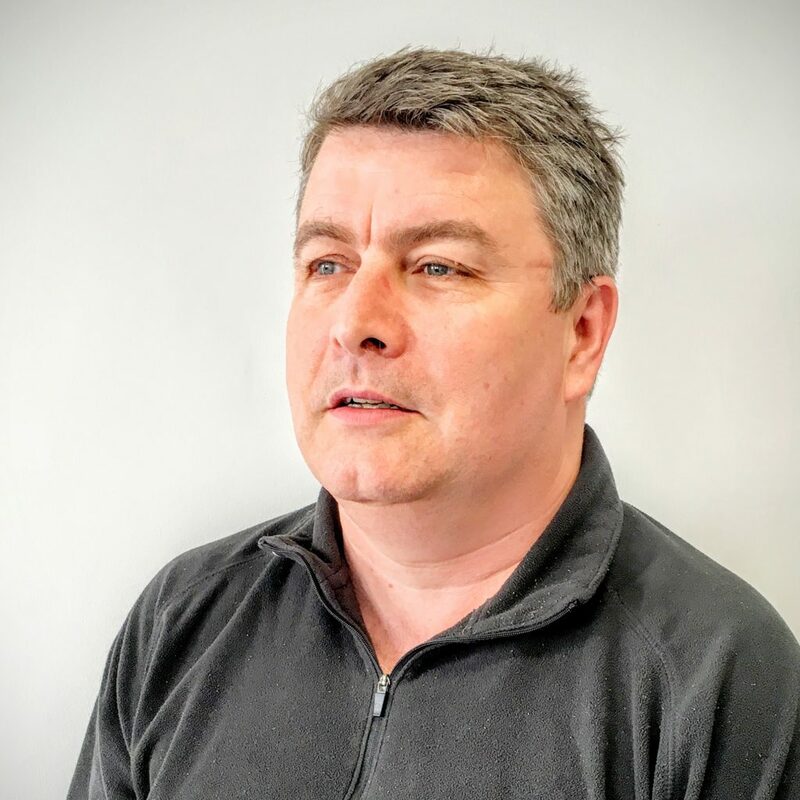 Having worked to help some of the most innovative systems and software companies go to market, he now manages events co-ordination on the SWCSC steering committee. His passion is to drive towards a better, safer more personally empowering Internet. He sees a future where our personal data is no longer traded without our explicit control; the first step is to protect what is already out there. Talk to Geoff on the GDPR, privacy, Internet of Things and secure data interoperability.